Specialist vehicle finance and pre-owned vehicle sales specialist, The Asset Exchange, has secured £8 million in growth capital funding from BOOST&Co. 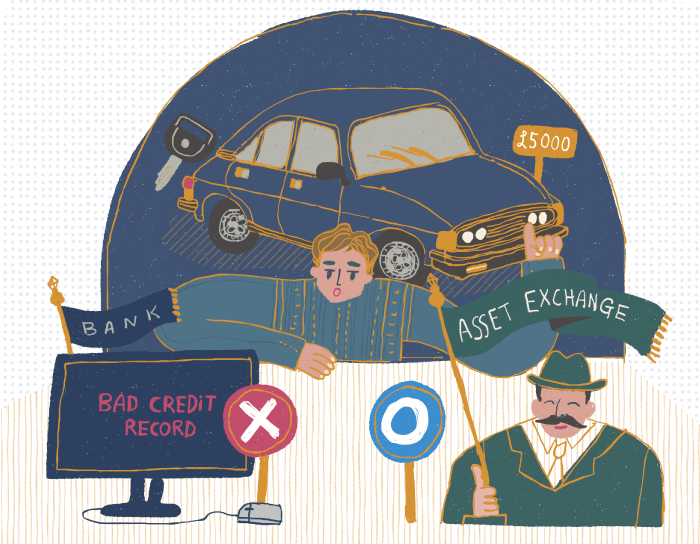 The Asset Exchange is an authorised consumer credit provider and offers vehicle financing options to customers that would not otherwise qualify for asset financing solutions. In addition, the company sells a wide range of pre-owned vehicles. The Asset Exchange has seen significant growth and market development in the last two years, under the leadership of industry stalwarts Alan Tomlin and Gareth Noonan. The growth capital provided by BOOST&Co will allow The Asset Exchange to expand its operations and meet increased customer demand. All vehicle finance agreements offered by The Asset Exchange are assessed on an individual basis, with affordability replacing credit score rating as the primary evaluation metric. This allows the company to address the needs of an otherwise largely untapped market of consumers, who need vehicle financing but are not eligible for traditional loans. In addition to offering credit solutions to this market, the company sells a wide range of affordable pre-owned cars. All vehicles are provided with a MOT, comprehensive inspection and warranty. “The Asset Exchange occupies an essential niche in the market, providing vehicles and finance to people who would not normally have access to them. We’re excited to be working with the company’s well-respected management team, and to be helping them to achieve their growth and expansion plans,” said Lance Mysyrowicz, partner at BOOST&Co.